In 1789, George Washington became the first president of the United States. He has been called the father of our country for leading America through its early years. Washington also served in two major wars during his lifetime: the French and Indian War and the American Revolution. 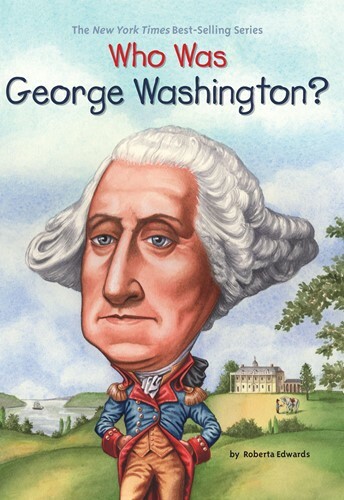 With over 100 black-and-white illustrations, Washington's fascinating story comes to life - revealing the real man, not just the face on the dollar bill!